Prestige Carpet Cleaning is a family owned and operated carpet cleaning company serving Centerville, Bountiful, Salt Lake City and surrounding areas. We have proudly served the area for more than a decade. We offer a safe and effective cleaning using the best equipment and tools possible. We strive for 100% customer satisfaction, not only with the quality of work, but with the service we provide as well. We understand when it comes to carpet cleaning you have a lot of choices. We also get that carpet cleaning is a necessary evil to help keep your home or business environment clean and safe. We do our best to make the processes easier from the first phone call to after we leave your home. Please click the button below to learn more about our carpet cleaning process. 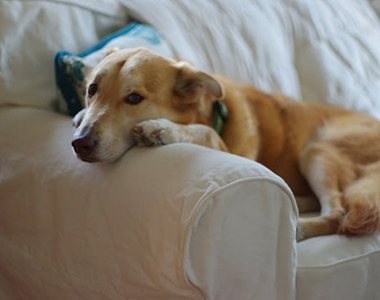 Upholstery is one of the items in your home that becomes neglected. In the last few years we have even learned that many people didn’t even know that you could have your furniture cleaned. 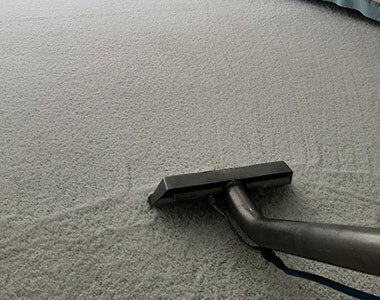 Just like carpet your upholstery needs to be professionally cleaned periodically. The fabric is thinner than what carpet is made and is more susceptible to permanent damage from soiling. Over the last 10 years, more and more people are having hard surface flooring such as tile and grout installed in their home. However, like many home owners with tile and grout, you may have spent a whole day or even weekend on your hands and knees cleaning it. 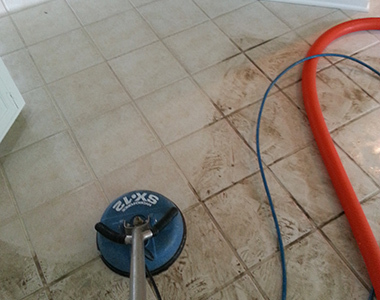 Save your knees, back, and time and see what our tile and grout cleaning process can do for you today. Click the button below to learn more.